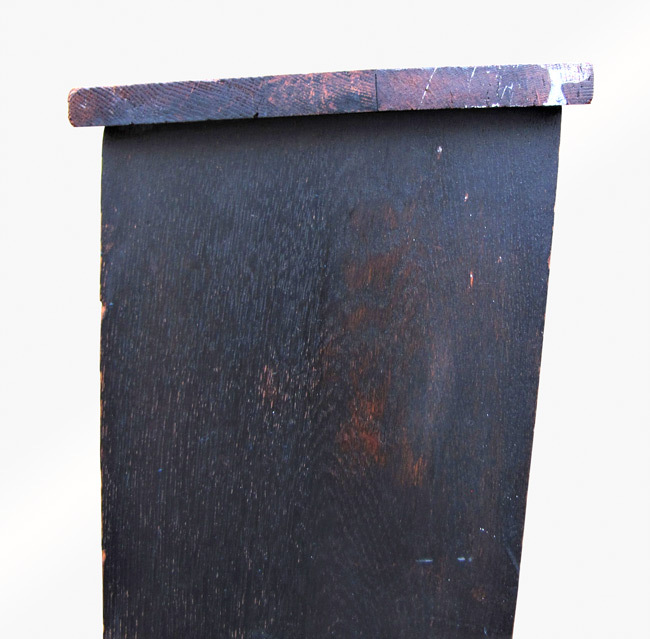 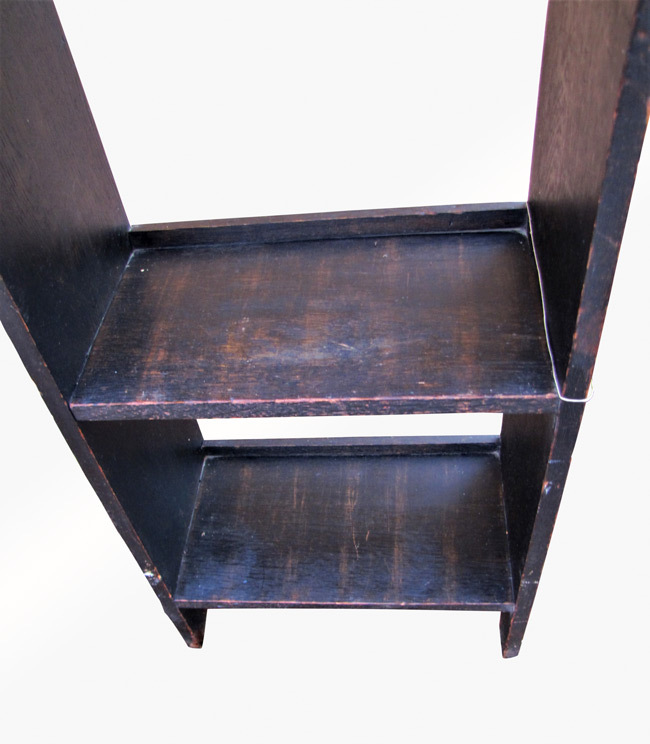 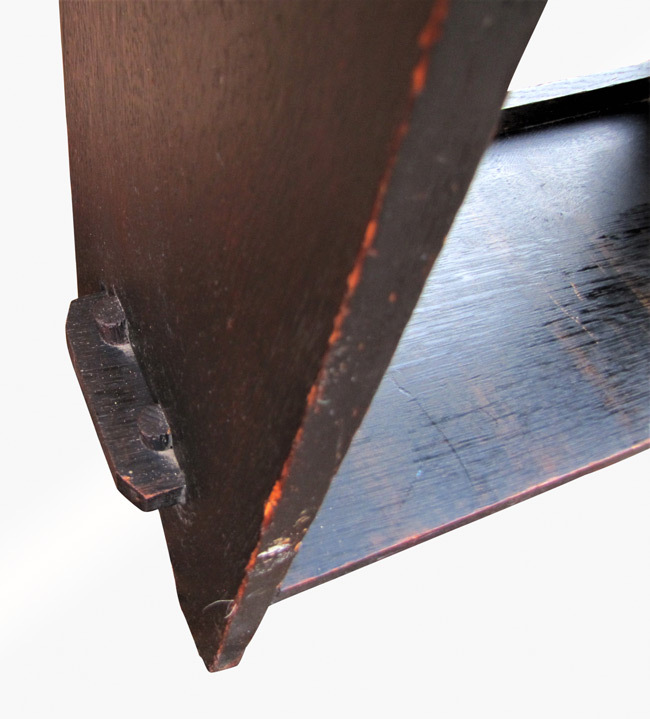 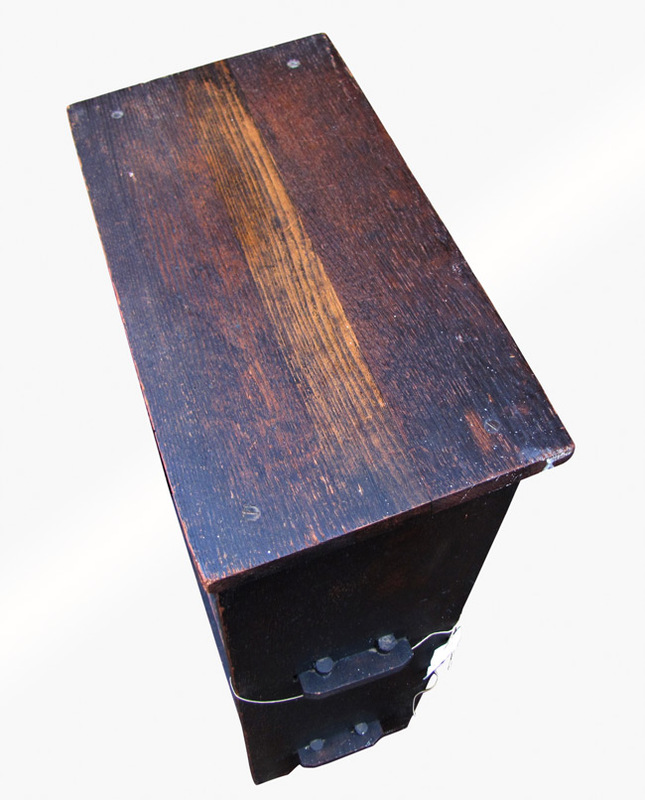 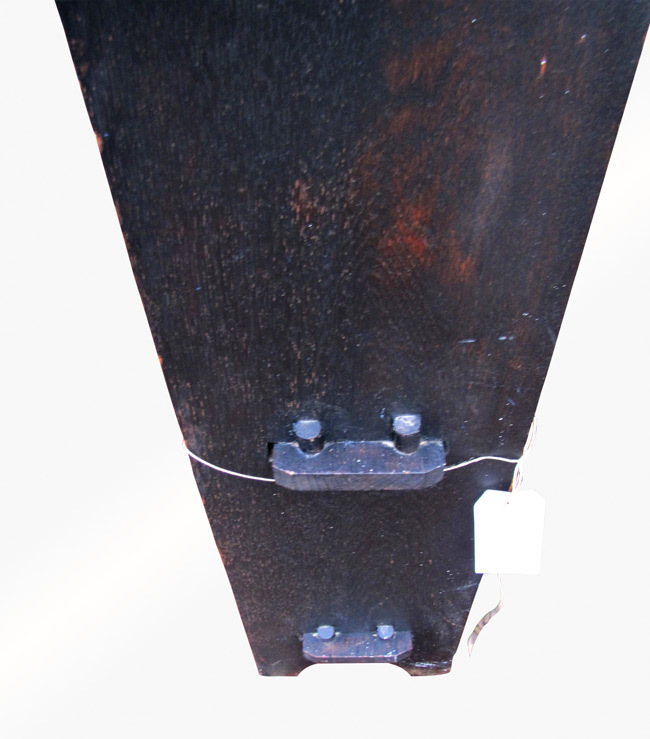 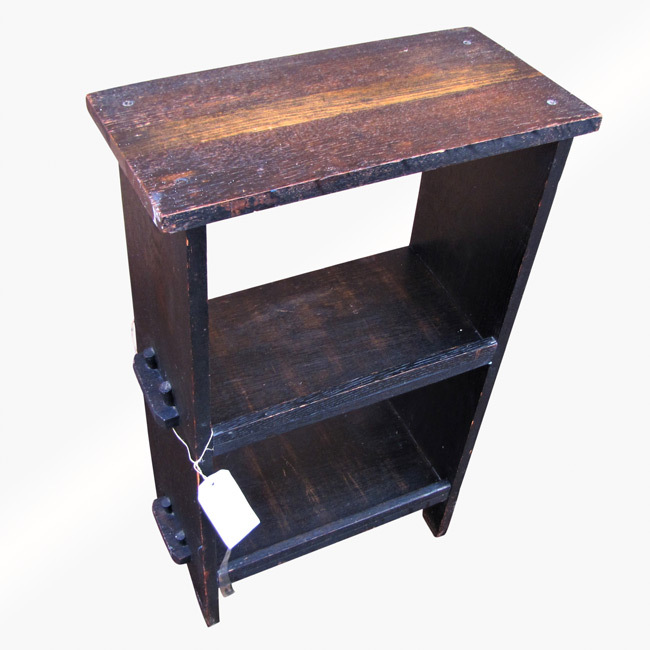 This is an Antique Arts & Crafts Book/ Magazine Stand from the early 1900’s. 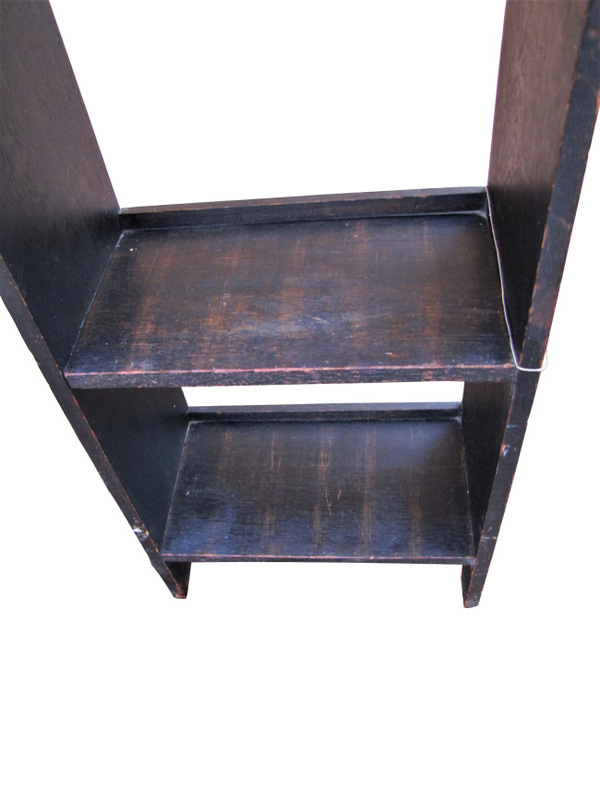 The top is slated and not flat and also has some normal wear as you can see in the pictures. 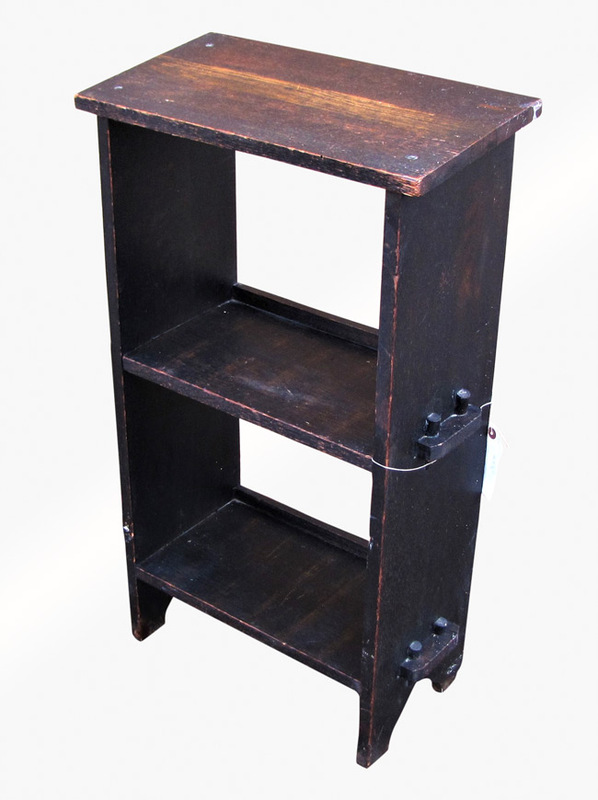 The stand has a nice dark finish and is a sturdy and strong piece. 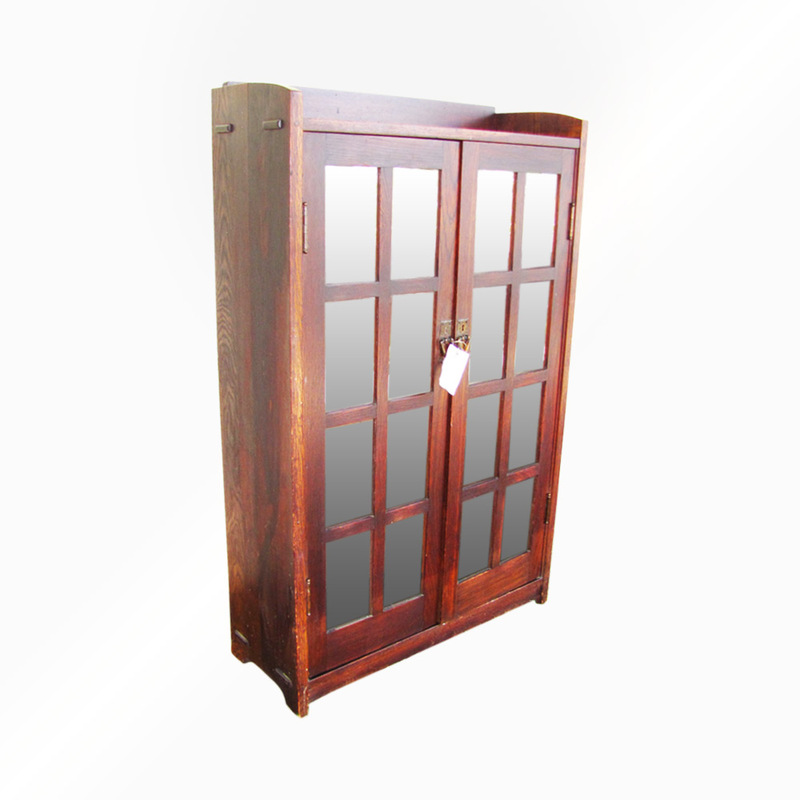 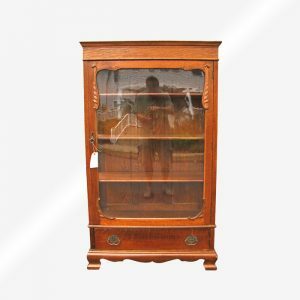 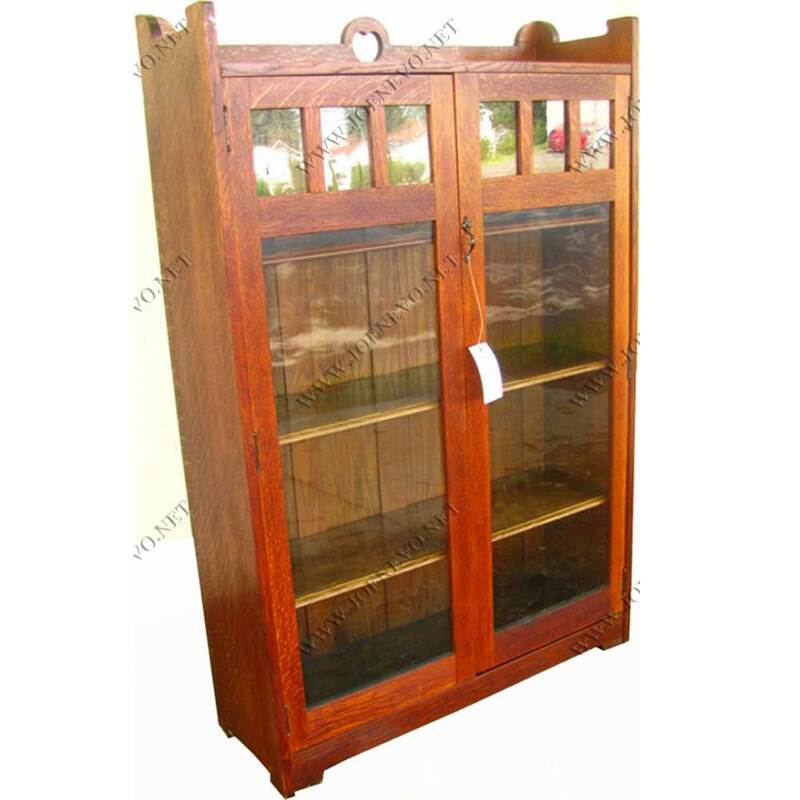 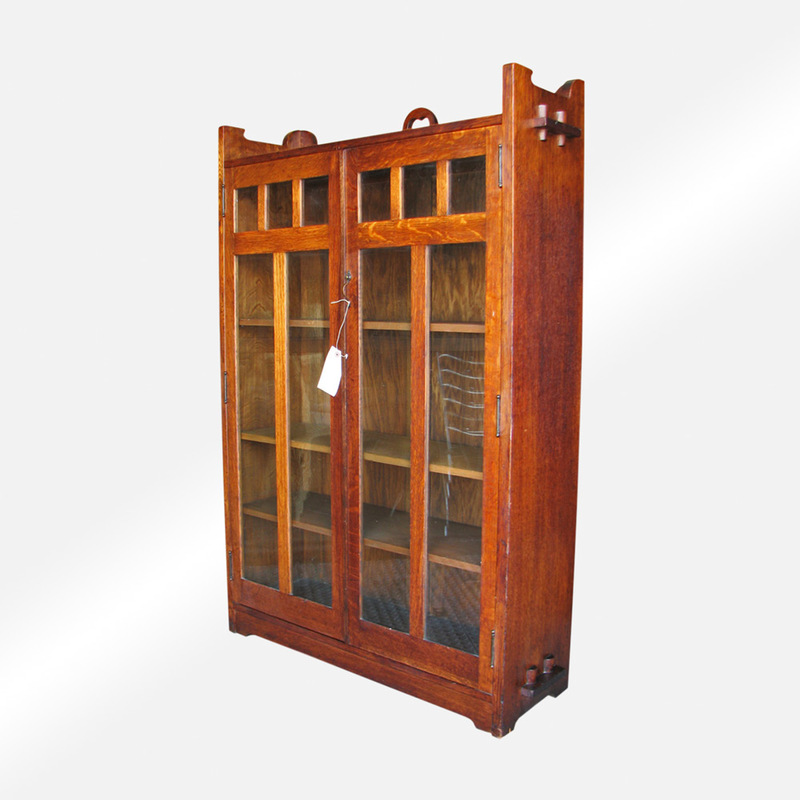 We do have several furniture items listed and if you want to purchase more than one item please contact us so that we can combine shipping to save you money.